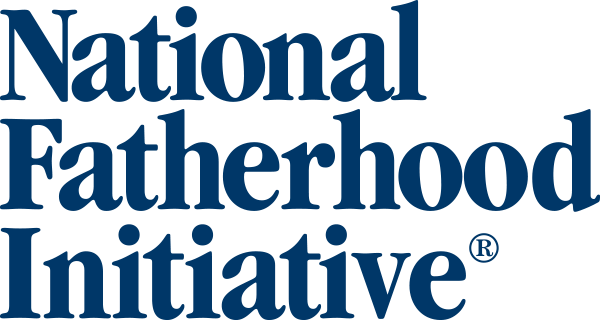 The purpose of this eBook is to provide you with an overview of National Fatherhood Initiative’s (NFI) Community Mobilization Approach™ (CMA) and examples of how communities have used it to create responsible fatherhood initiatives that engage every sector of community life. 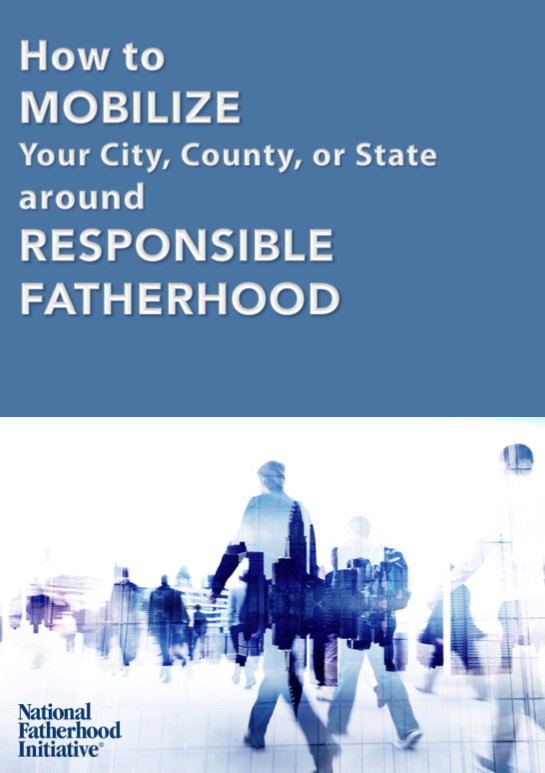 Who is Required to Mobilize a Community? Our hope is that by learning about the CMA, and seeing examples of other communities’ accomplishments, you will be inspired to mobilize your community. To get your eBook, please fill out the form to the right.